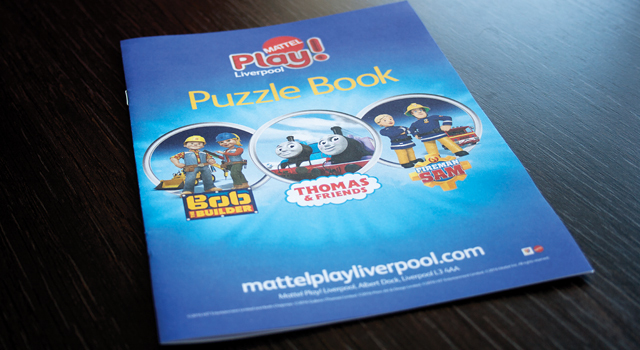 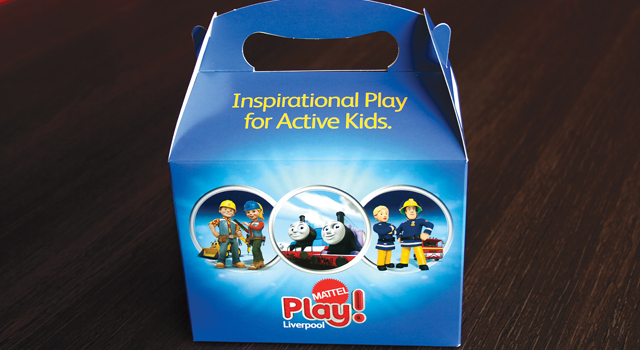 CQ2 were commissioned by Heritage Brand Ventures Ltd to work closely with the live events and attractions team at Mattel® on the print requirements for Mattel Play! 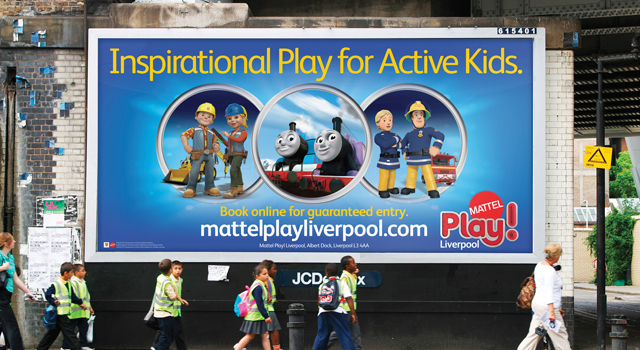 Liverpool, the first family attraction of its kind in Europe. 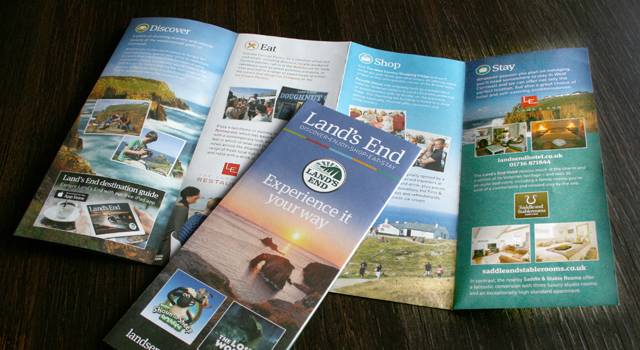 Land’s End vision is to be a profitable, high quality all year visitor destination that celebrates Land’s End’s sense of place, understands its visitors, and inspires people locally, regionally and nationally and internationally to enjoy the place, the natural landscape, landmark, the visitor attractions, hotel and eateries. 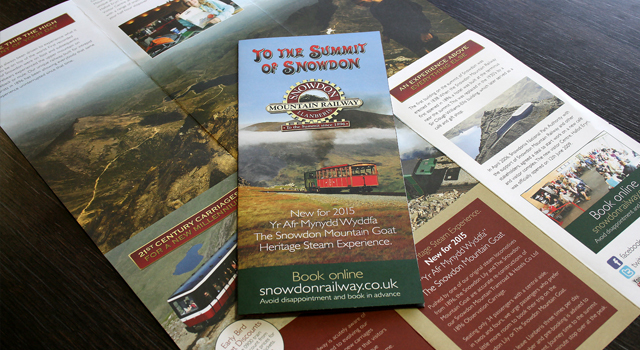 Snowdon Mountain Railway in North Wales is one of the UK’s iconic attractions. 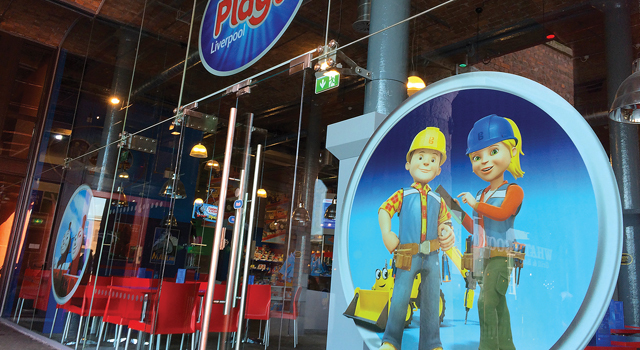 However, with the changing needs, expectations and behavioral patterns of visitors to the region, the attraction needed to revisit its brand and define its ‘sense of place’ to position it in the market and widen its potential appeal. 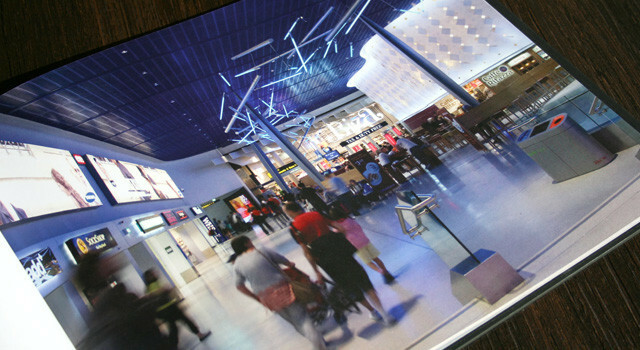 Following the completion of the £35M redevelopment of Terminal 1 at Manchester Airport between 2006 and 2009, we were commissioned by MAG to design and produce a book to commemorate this achievement. 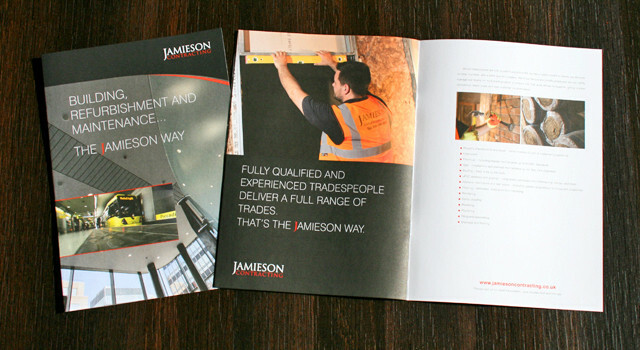 CQ2 have worked with National Apprenticeships for a number of years producing leaflets, posters, brochures and display material. 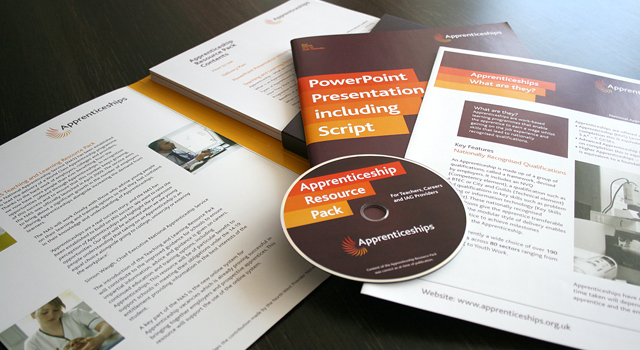 A significant project was the design and production of a 120pp Teachers Resource Pack that was distributed nationally to all Apprenticeship Providers. 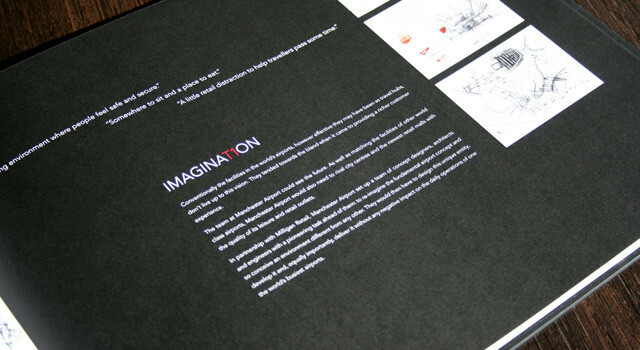 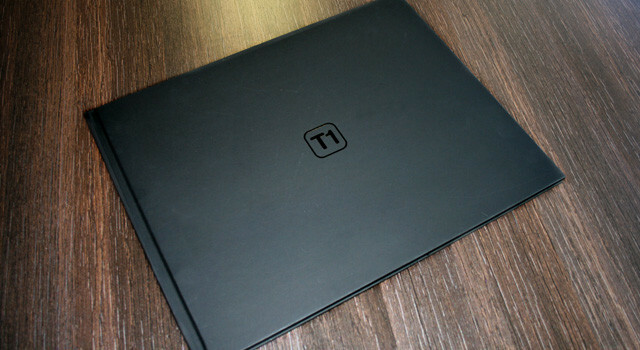 It was produced as a printed document with CD as well as being an online downloadable document on a microsite. 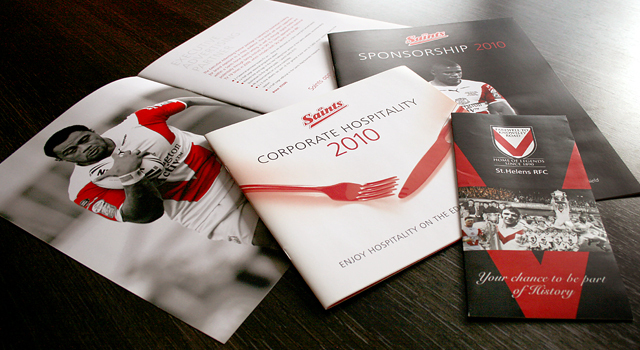 St Helens Rugby League Football Club (known more commonly as St Helens RLFC or simply St Helens) and are nick named Saints. 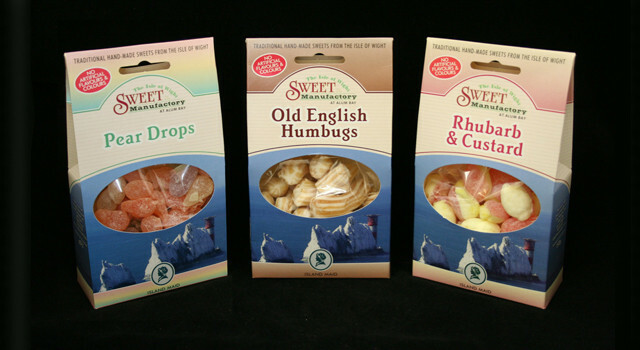 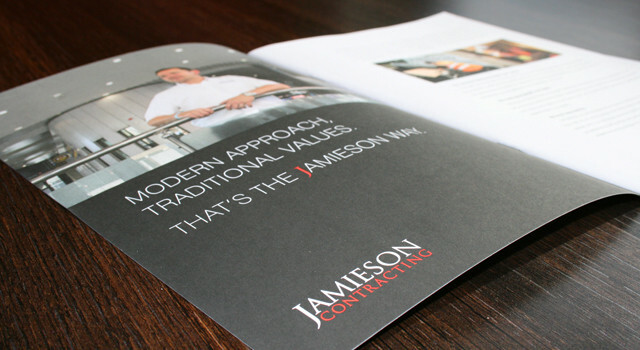 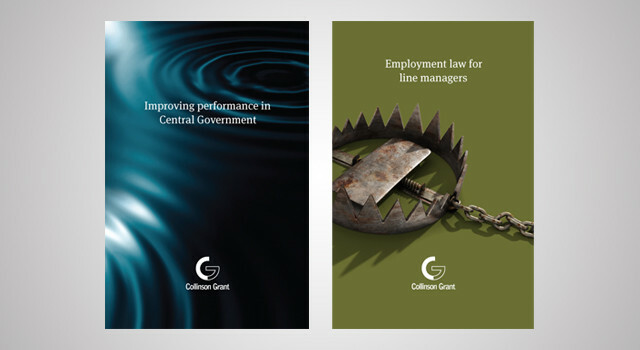 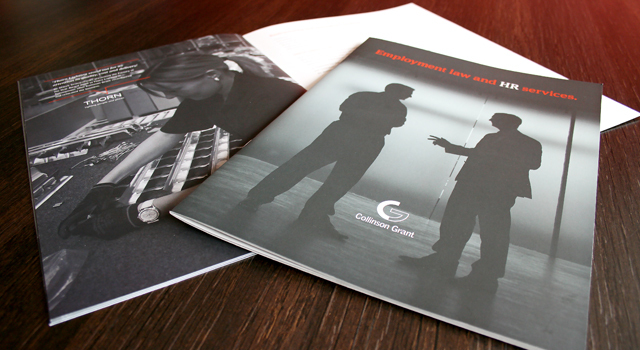 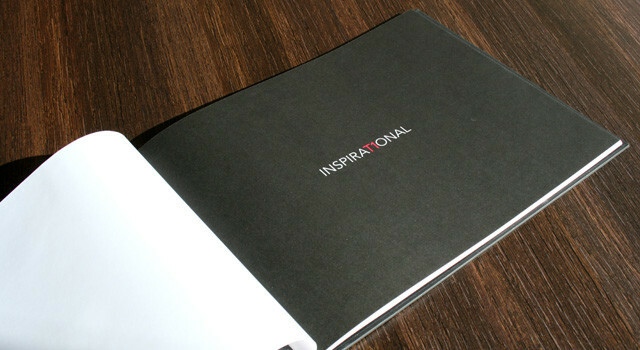 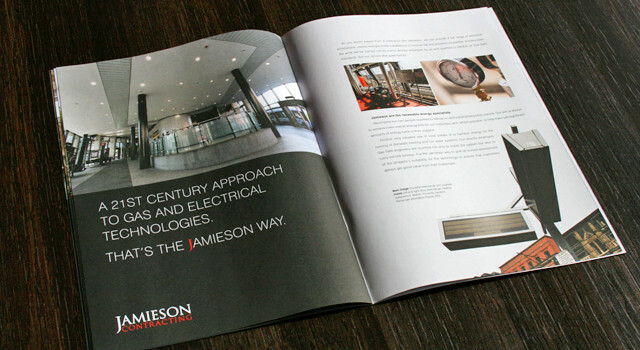 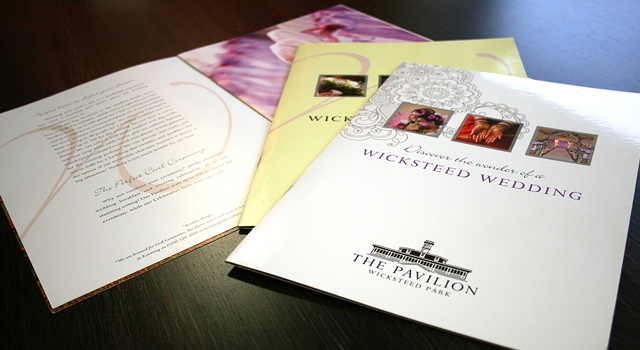 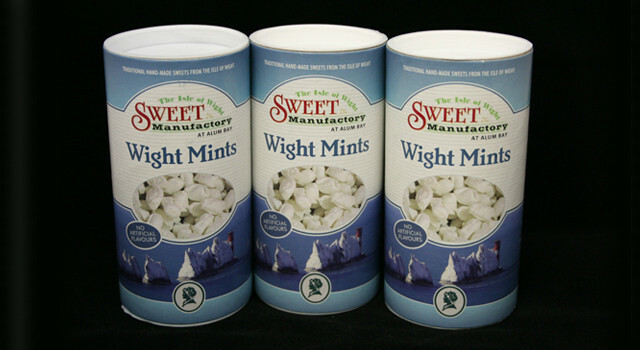 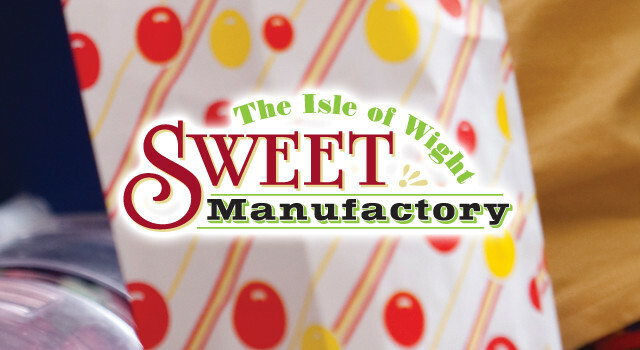 We were commissioned to design and produce corporate brochures for both hospitality and sponsor for 2010.